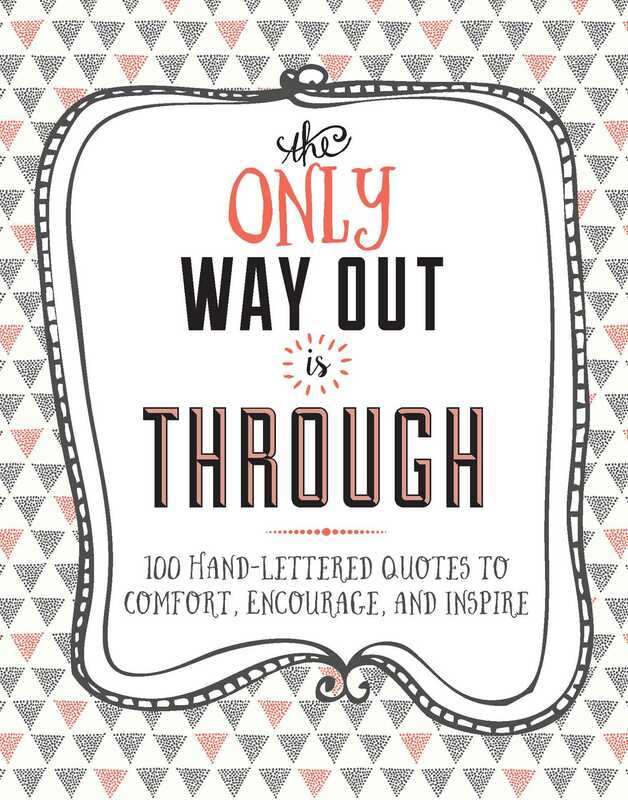 Insightful words of wisdom, wit, comfort, and encouragement, many beautifully hand-lettered by independent artists. This charming volume is the perfect gift for anyone who could use a little inspiration, from creative problem solvers to new graduates, from tired parents to energetic retirees. A collection of inspiring quotes from a wide variety of the world's most insightful and creative thinkers. This little volume offers the right words just when you need them, many beautifully presented in gorgeous and evocative hand-lettering—a perfect gift to lift the spirits or inspire action. From Patti Smith to David Bowie, and Dr. Seuss to Sogyal Rinpoche, this is a pocket collection of timeless wisdom, comfort, inspiration and advice from brilliant minds, deep thinkers and great achievers, featuring words that are smart, funny, poignant, and meaningful.